FIFA U17 World Cup News 2017 will update you about the latest news of the tournament along with the full details of the group and the ticket price of the respective matches. 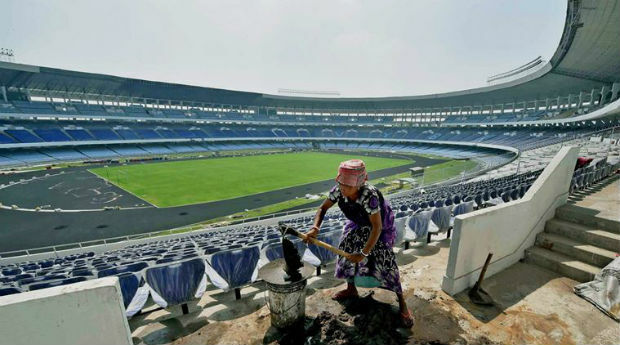 The FIFA U17 World Cup 2017 is being hosted by India. It is for the first time that this global competition is being hosted in the sub-continent. A total of 52 games will be played to decide the winner of the FIFA U-17 World Cup India 2017. See when and where the action will be taking place. All the latest news, facts and updates are summarized in this article of FIFA U17 World Cup News 2017. Go through it once and you will come to know all the facts and news from the beginning regarding the FIFA U17 World Cup 2017. 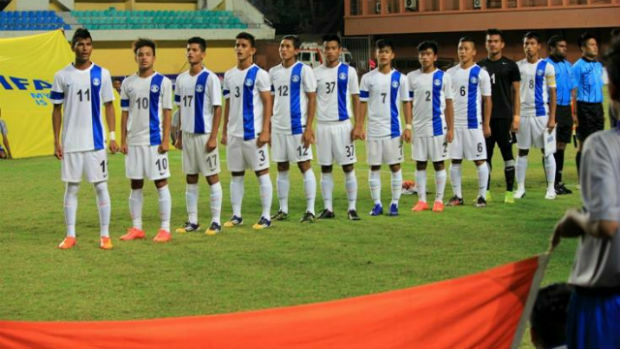 FIFA U-17 World Cup is around the corner and India is anxious to see how the home team fares as it competes on the grand stage for the first time. 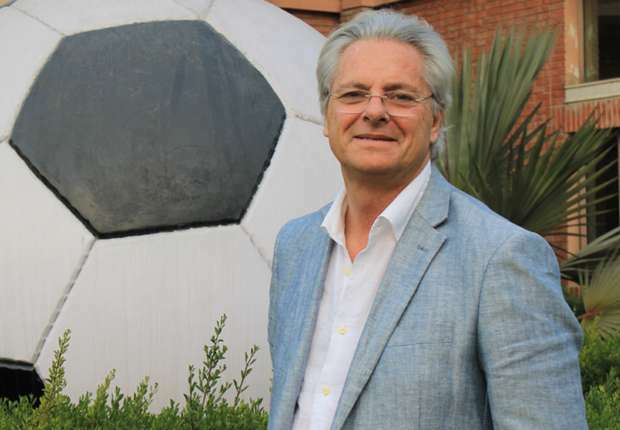 Head coach Luis Norton De Matos believes that the India U-17 side is confident for the tournament from 6th October to 28th October, though the odds are stacked against them. 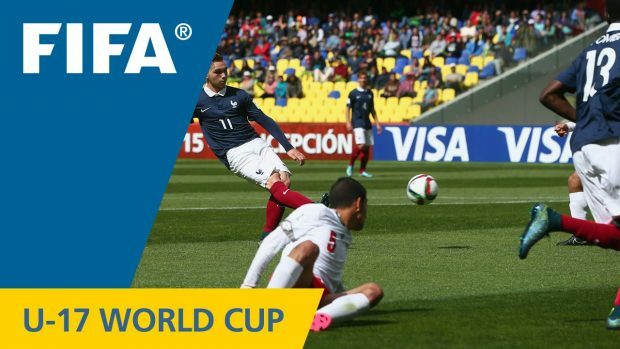 ♦ This year’s FIFA U17 World Cup 2017 will be the 17th edition of this competition. ♦ It is hosted by India for the first time and also the first country in the Sub-continent to host such a global event. 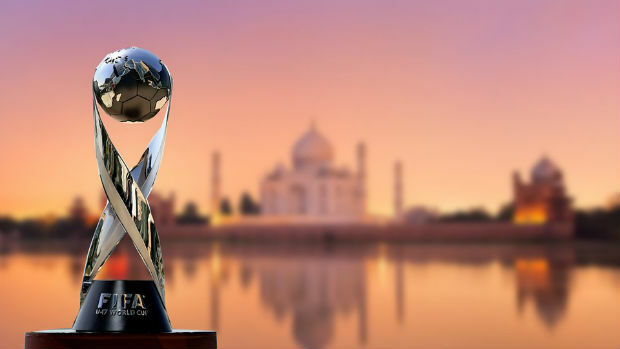 ♦ In the FIFA U17 World Cup 2017, 24 teams are going to participate, a total of 52 matches are going to be played in six different states in India. ♦ The tournament will commence from the 6th of October to the 28th of October 2017. ♦ The matches will be held at 17:00 IST and 20:00 IST. ♦ The FIFA U17 World Cup President 2017 has been discussed in an article of ours. ♦ Friday, 7 July 2017 at 19:00 local time – the draw for the FIFA U-17 World Cup India 2017 took place at the Hotel Sahara Star in Mumbai and the groups were decided accordingly. ♦ Please go through the article of FIFA U17 World Cup Fixture 2017 given by us to get a complete knowledge. ♦ The States and Venues in which the matches are being played this time are Assam, Goa, New Delhi, Maharashtra, Kerala and West Bengal. For more details, please go through the article covering FIFA U17 World Cup 2017 States. ♦ Please read the article on FIFA U17 World Cup 2017 Tickets to know more about the tickets. After an impressive response by fans following phases 1 and 2 of ticket sales for the FIFA U-17 World Cup India 2017, the Local Organizing Committee (LOC) is set to launch phase 3 on 21st July, which will last until 5 October 2017. ♦ There will be various internet websites which show the FIFA U17 World Cup Live Stream 2017. Rhian Brewster scores a treble in the quarterfinals and takes his team to the Semis against Brazil. Brazil had a superb comeback, winning in the second half in the quarterfinals against Germany. The natural goal scorer for Mali, Lassana N’Diaye, who is also second in the charts is posing a huge threat for the Spaniards. This year’s competition was marked by a milestone as the first female referee for the FIFA U17 World Cup India, Esther Staubli did a splendid job for the match between Japan and New Caledonia. Following a thorough assessment of the pitch conditions in Guwahati due to heavy rain, the quarterfinal match may be shifted to Kolkata according to the latest news. Thus, by going through this article on the FIFA U17 World Cup News 2017, you came to know briefly about all the important facts about this competition. If you are an avid football fan, we guarantee you a prodigious experience of young blooded Football. Please feel free to suggest some important facts and FIFA U17 World Cup News 2017 that we missed to point out in the comments below.